For lovers of boutique wine and rare Champagnes, The Cellar is a veritable treasure trove. 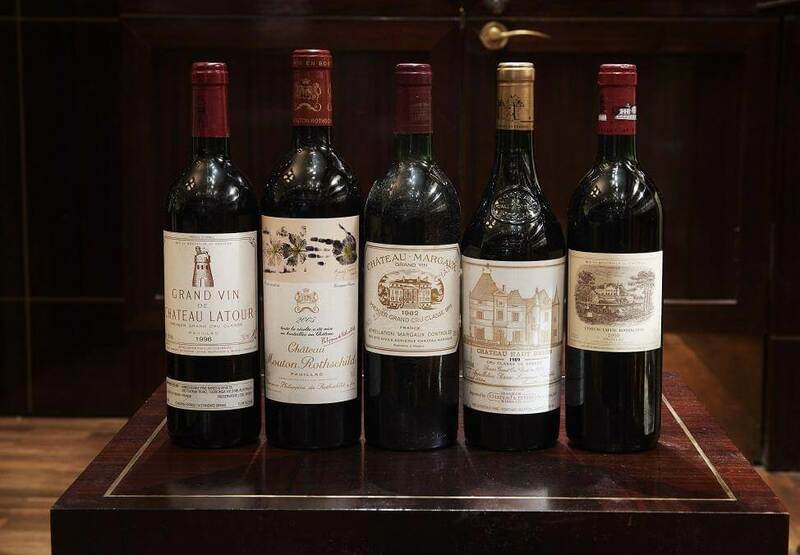 You’ll find wines from Burgundy, Bordeaux and leading Australian producers including Penfolds, Henschke, Wynns and Rockford. 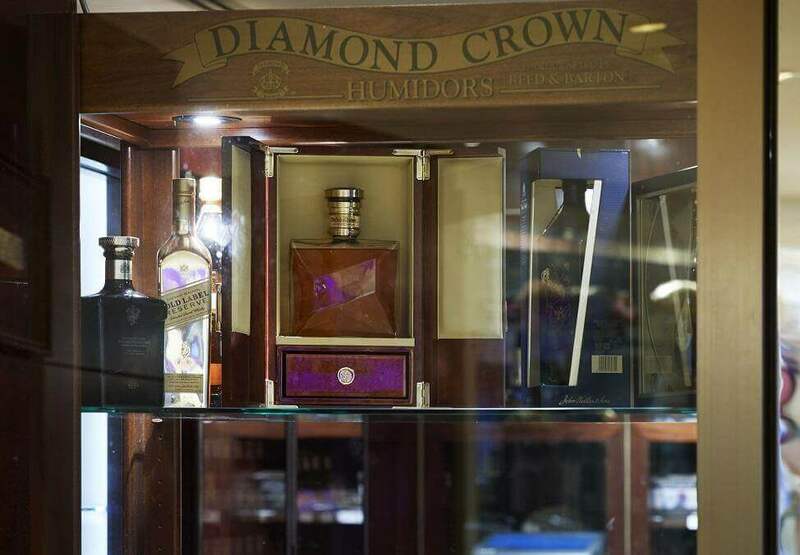 Many of which are exclusive museum wines handpicked from the Crown cellars – with some exceptional decades-old vintages. 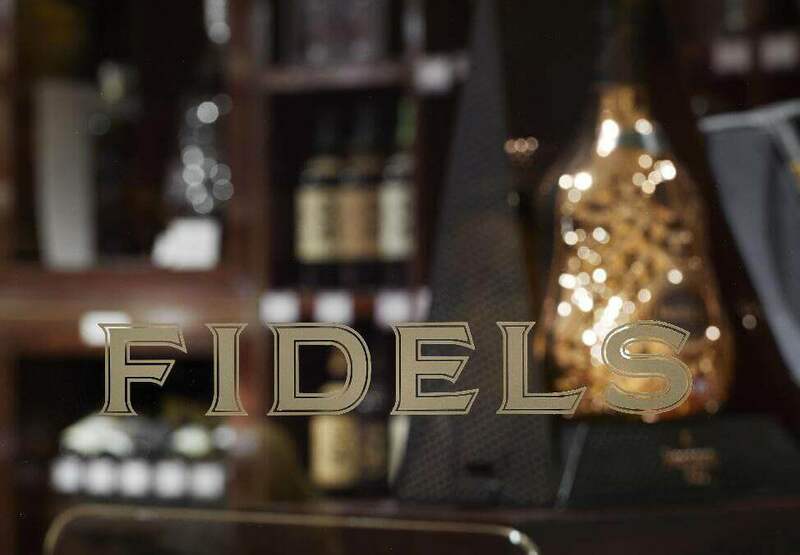 The Cellar also stocks a broad selection of rare Cognacs and Scotch whiskies from all the large distilleries. Gucci Timepieces & Jewellery now available at Monards.